The man, in turn, was questioned after a strong odour of cigarette smoke came from the toilet onboard. The cabin crew then alerted the flight captain and told the passenger about the policy that bans smoking in planes. Panaji: A man flying in an IndiGo flight was having a merry Christmas until he was caught smoking in the aircraft toilet by the cabin crew. 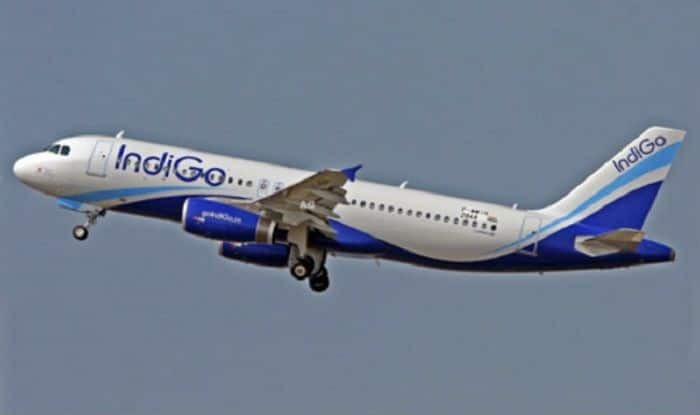 The incident took place on December 25 onboard IndiGo flight 6E-947, going from Ahmedabad to Goa. Once the flight landed at Goa, the matter was brought to the notice of the local police station. An FIR was filed against the passenger, and he was then handed over to the Central Industrial Security Force (CISF). For the uninitiated, smoking is not allowed in domestic flights under India’s air safety rules.